In an age where home phones are slowly becoming obsolete, this is the perfect item for cell phone dependent individuals like myself. 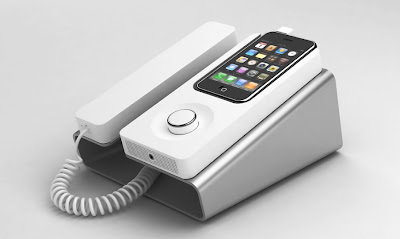 For those of us who have not had an actual home phone in years, the Desk Phone Dock is the perfect way to have a normal home receiver and still get your cell charged with phonebook digits readily available in one place. 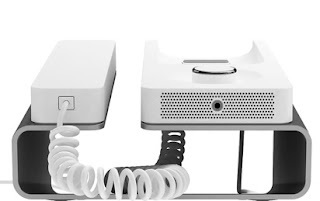 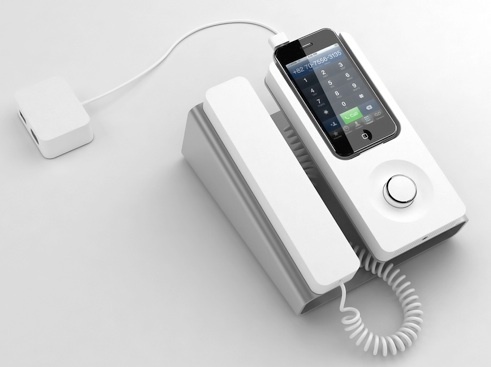 Easy for desk or home phone this will reduce clutter and and is the future of desktop phones. 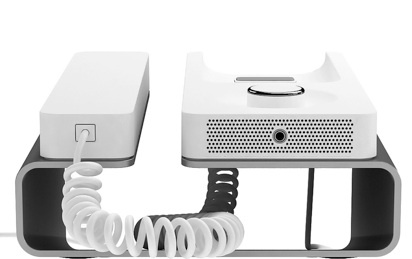 Much thanks to thecoolhunter for showing us the future.